"dimensional measurement & manufacturing process optimization"
API invented the Laser Tracker and its RADIAN series of trackers continue to be the industry benchmark for size, accuracy and portability. 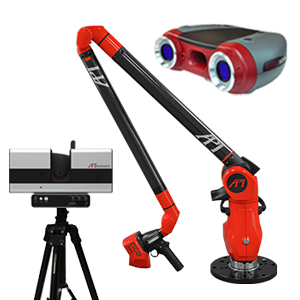 Complimented with hand-held tactile and laser scanning probes that combine to produce large volume coordinate measuring solutions. API's unique XD Laser Interferometer simultaneously measures linear, angular, straightness and roll errors for rapid machine tool error assessment while is wireless Ball-Bar provide positioning performance and comprehensive diagnosis of geometrical errors of CNC Machine Tools. 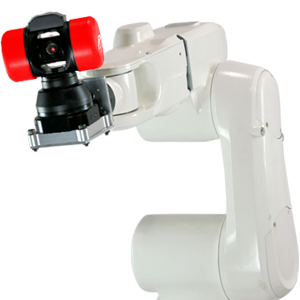 Recognizing industry's demand for part measurement automation, with a higher degree of accuracy, API has developed its Smart Factory Inspection System with 6DoF real-time 3D robotic measurement incorporating proven API metrology technology components. API is a leading provider of precision measurement & calibration services including reverse engineering, first article inspection, machine tool, robots and laser tracker calibration. ISO 17025 certified with A2LA accreditation. 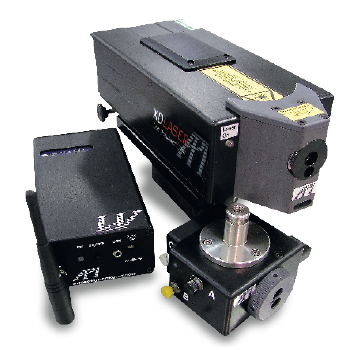 API has a large inventory of the very latest laser tracker and laser interferometer technology available for rent on a daily, weekly or monthly basis. We also offer rent to own and tracker on demand programs. API offers an extensive inventory inventory of certified pre-owned laser tracker, accessories and calibration equipment. Rigorously tested, calibrated and supplied with a comprehensive warranty. 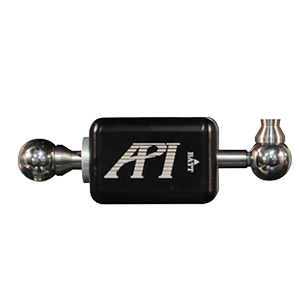 API invented the laser tracker and remains the benchmark offering the smallest, lightest most accurate laser trackers available. API offers a range of hand-held probe to compliment its laser trackers providing both tactile and laser scanning solutions. Range of portable arm CMM, optical and laser scanners extend the application range across the manufacturing sector for API solutions. 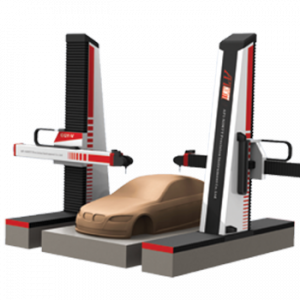 API provide a range of single and duplex horizontal arm coordinate measuring machines and automotive clay model milling machines. Battery powered motorized SMR targets lock-on and orientate to the Laser Tracker laser beam including 6DOF SmartTrack option. 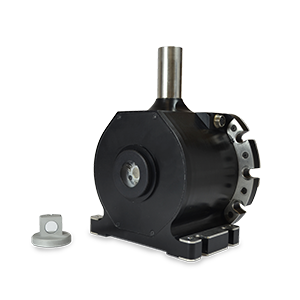 API’s Spindle Check diagnoses machine tools spindle axis errors by quickly measuring rotational errors present.